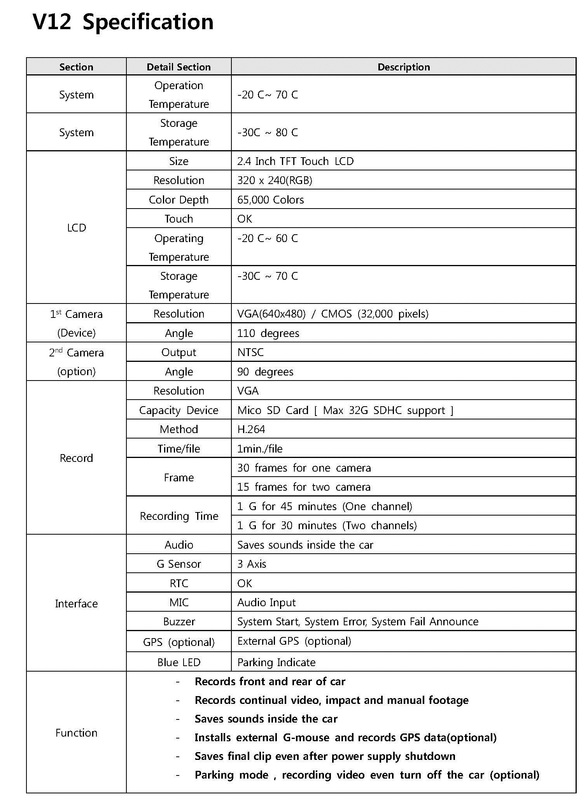 Innovative car DVR with 2.4 inch touch screen、G-Sensor and GPS receiving device. 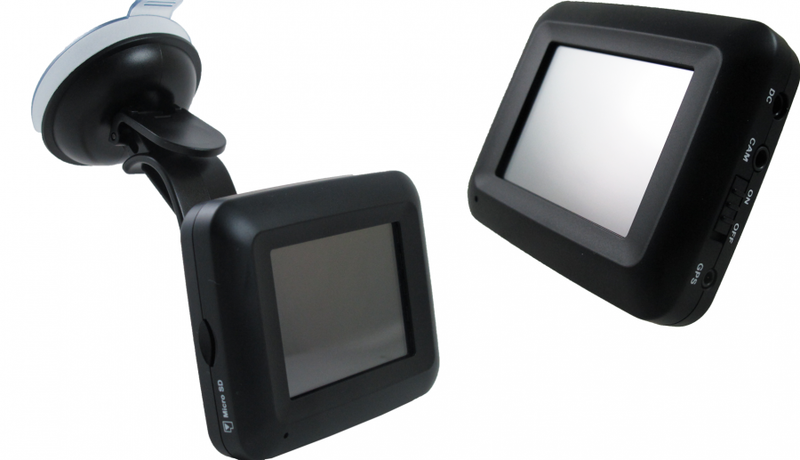 The high performance and low cost solution to guarantee driver's safety. G-Sensor: Sensitive 3D impact detection function. Fast reaction to record event when get impacted. Voice recording: Imbedded microphone. Offer you different option to collect your evidence. External Lens: Imbedded microphone. Offer you different option to collect your evidence.